Shrey Grey Performance Cotton Training Tee,with an embroidered club badge. 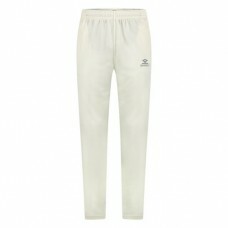 Please Note..
Shrey Performance Cricket Trousers, embroidered with a club badge. 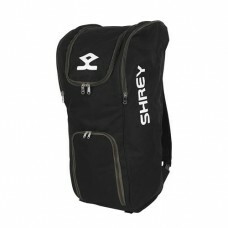 ..
Shrey Duffle Bag, embroidered with the cricket club badge. 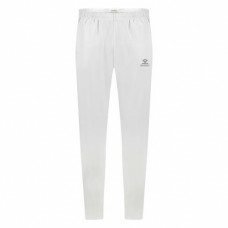 Please Note: All teamw..
Shrey Elite Cricket Trousers, embroidered with a club badge. Please Note: All teamwear..
Shrey Elite Sweatpant Shorts, embroidered with a club badge. Adult sizes only. 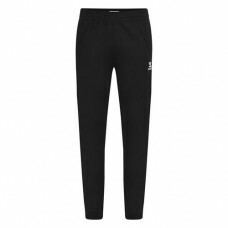 Plea..
Shrey Elite Sweatpants, embroidered with a club badge. Adult sizes only. 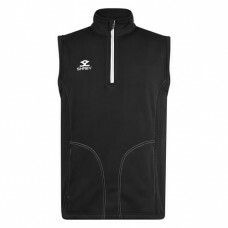 Please Not..
Shrey Black Performance Gilet, embroidered a club badge. Available in adult sizes only. 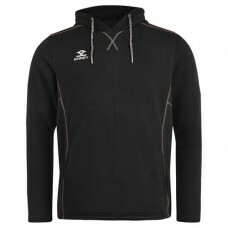 P..
Shrey Black Performance Hoodie, embroidered a club badge. 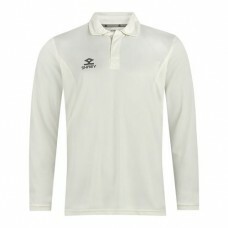 Please Note: All teamwear orders w..
Shrey Long Sleeve Cricket Shirt, embroidered a club badge. 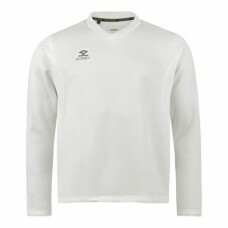 Please Note: All teamwe..
Shrey Long Sleevele Cricket Sweater with embroidered club badge. 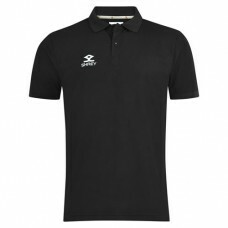 Please..
Shrey Black Performance Polo Shirt, embroidered with a club badge. 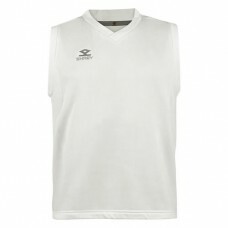 Please Note: All teamwear..
Shrey Sleeveless Cricket Sweater, with embroidered club badge. 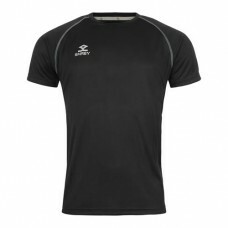 Please Note: All t..
Shrey Black Performance Training Tee, embroidered a club badge. 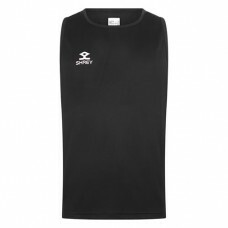 Please Note: All teamwe..
Shrey Black Performance Training Vest, embroidered with a club badge. Available in adul..